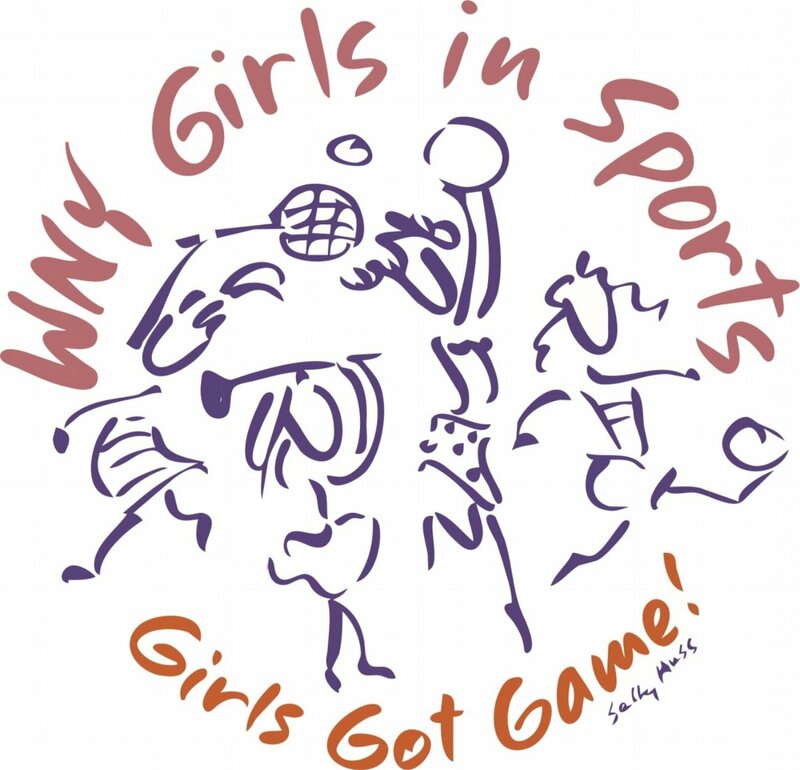 Western New York Girls in Sports was established in 2006 by Mary Wilson to promote sports and fitness to adolescent girls while enriching their lives through sports. Twice a year, we invite 250 girls from across Erie County to sample a wide range of sports like basketball, golf, tennis, and volleyball. 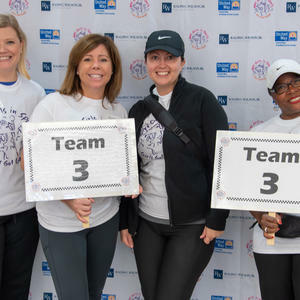 In 2018 Girls in Sports was awarded a grant from the Ralph C. Wilson Jr. Foundation to expand the program. The expansion will to be focused on providing year round athletic programming. 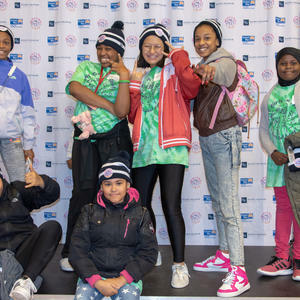 Currently, Girls in Sports after-school programs are being piloted in multiple schools throughout the community. 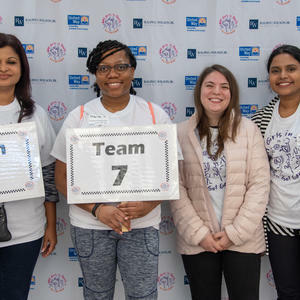 The biannual biannual even will also be expanded through partnerships with other United Way organizations in seven other counties of Western New York. Create access and pathways for girls from underserved neighborhoods to participate in sports programs at the local, high school, and collegiate level.